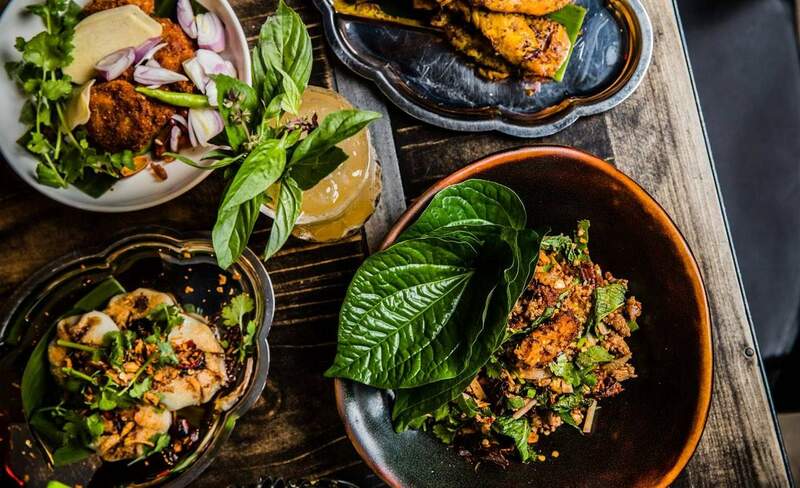 Eat spicy northeastern Thai-style street food surrounded by colourful tuk-tuks at this CBD spot. 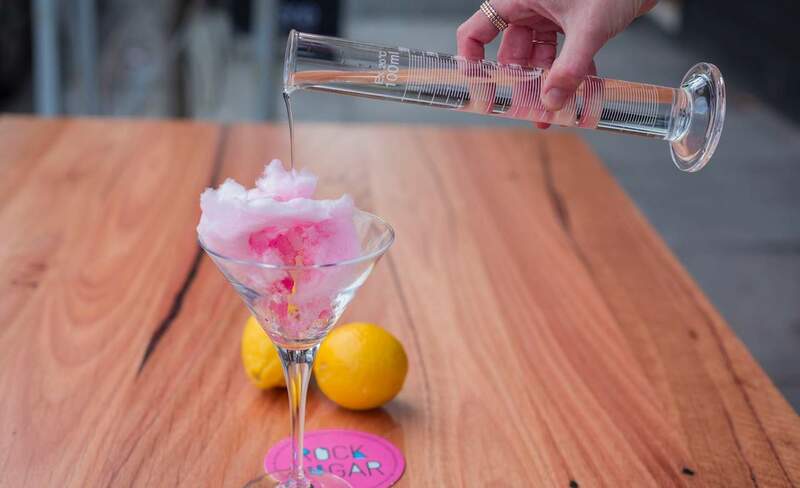 At David Moyle's latest you'll find killer bar food and creative cocktails. 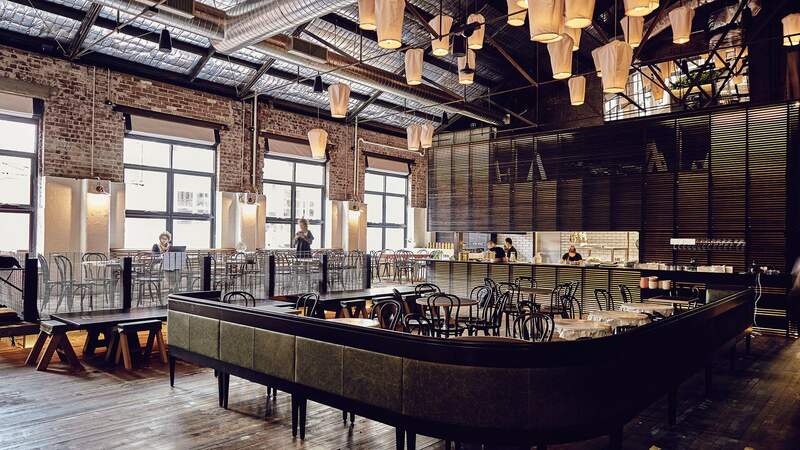 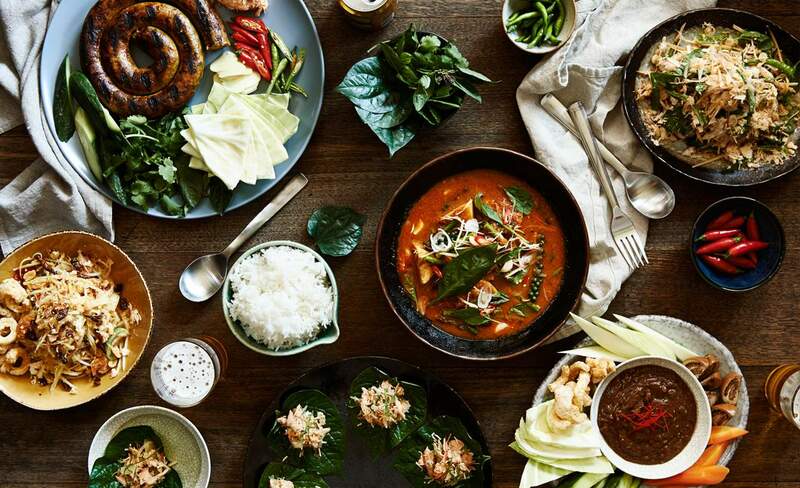 David Thompson's acclaimed Thai restaurant has come to Melbourne. 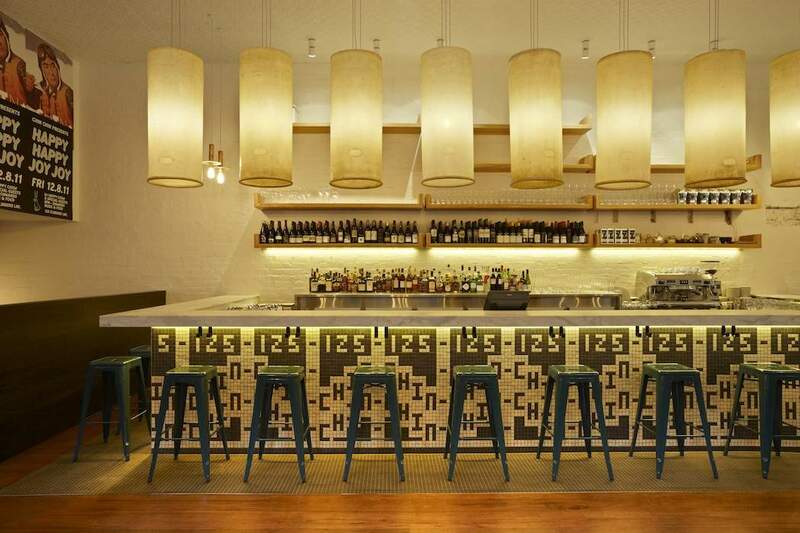 One of Melbourne's best Thai chefs comes to the kitchen at this sweet South Yarra spot. 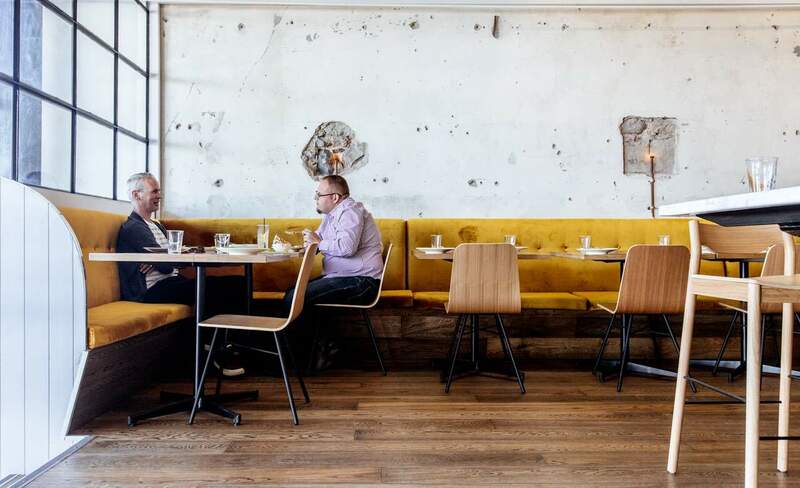 This restaurant's game is punchy and practiced. 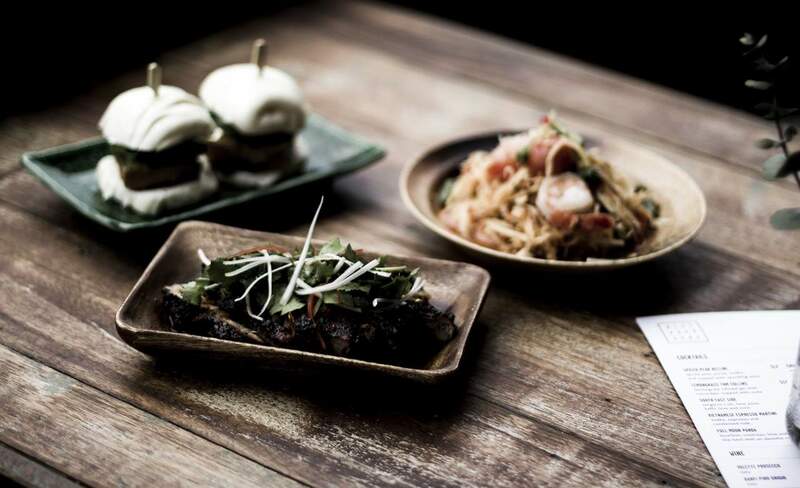 Enjoy all the Asian fusion food at Rice Paper Scissors' new Fitzroy venue. 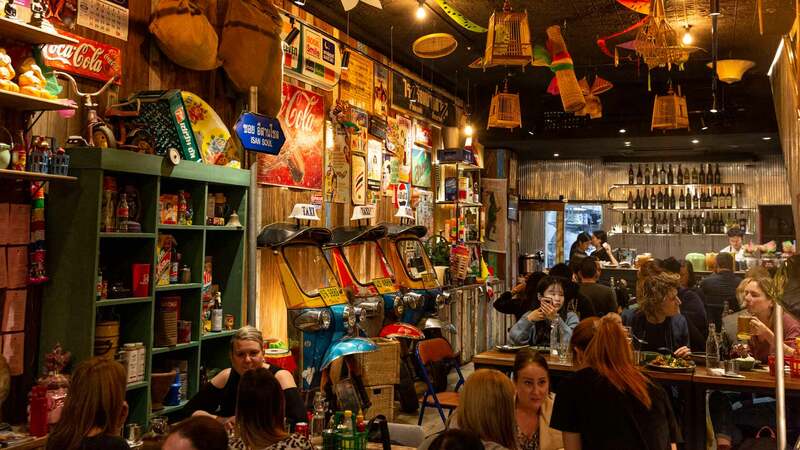 A quirky Thai oasis in the middle of Victoria Street. 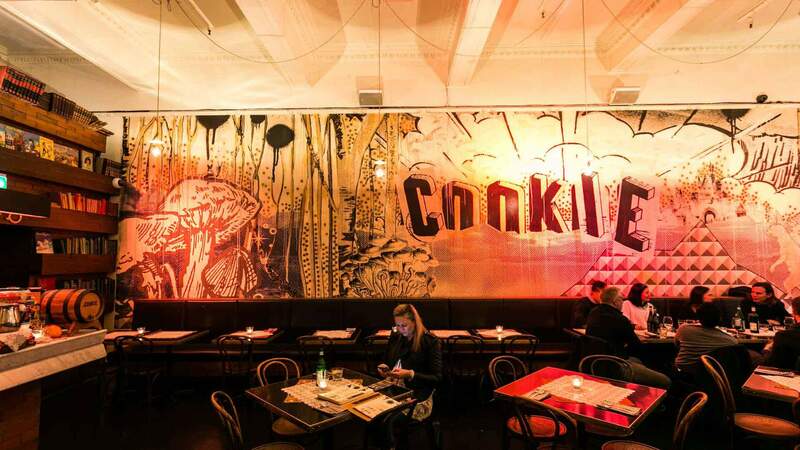 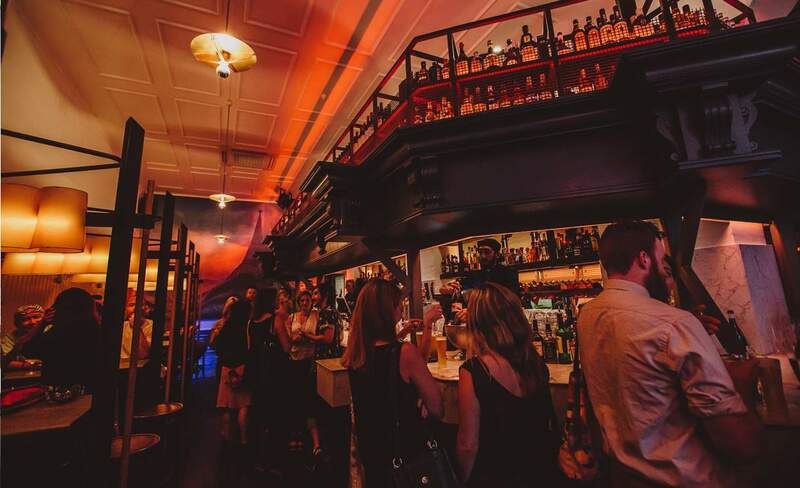 One of the classic 'cool' bars in Melbourne never fails to disappoint. 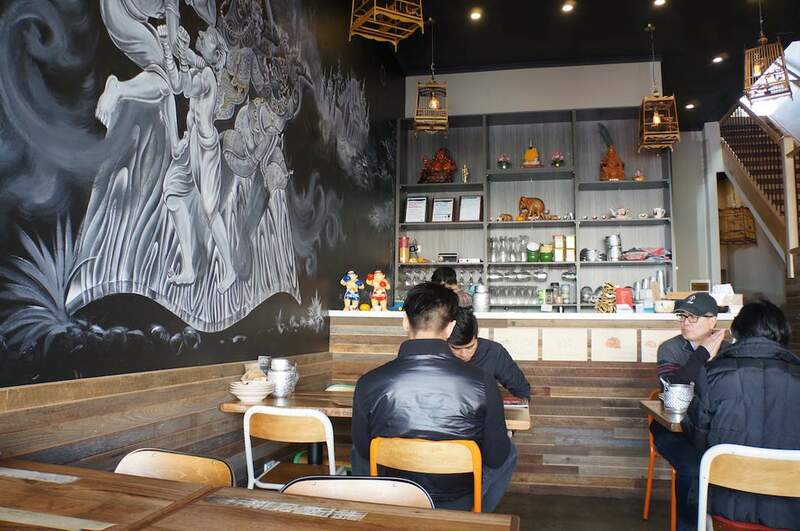 Richmond's newest Asian joint is a little bit different to its Victoria Street neighbours. 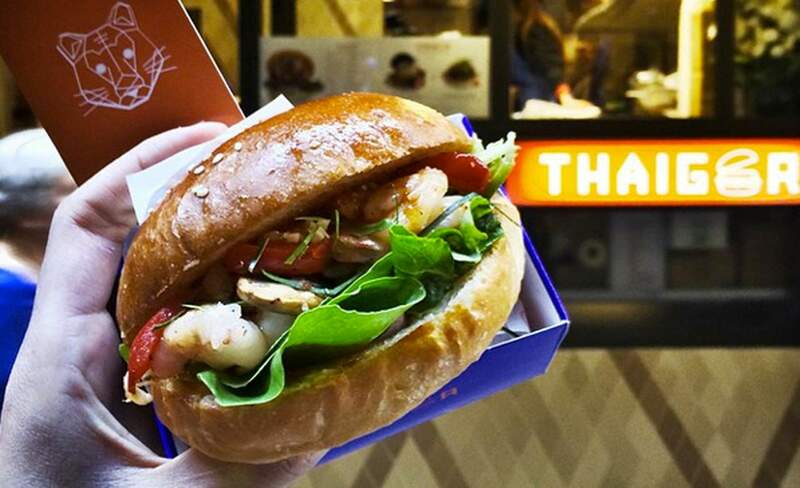 CBD burgers with a Thai twist. 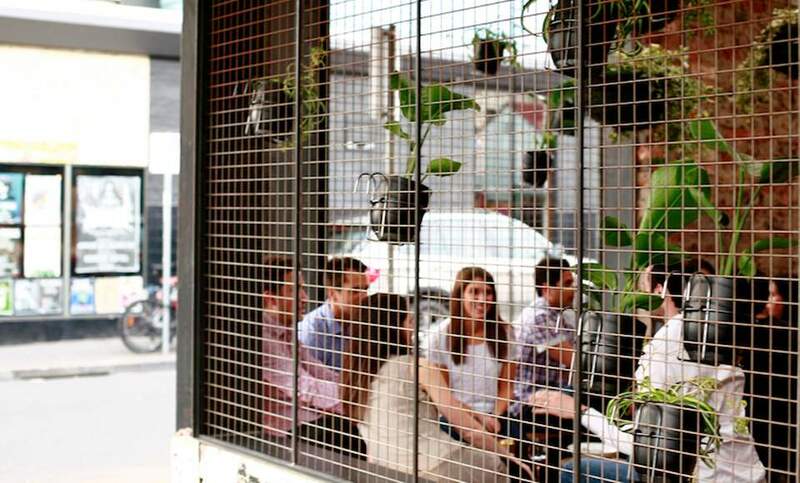 'The Chris Lucas effect' has people lining up out the doors each day for hours on end.